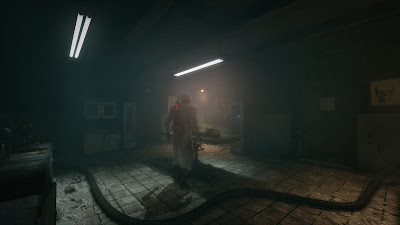 Lethe 2: Origins Lethe 2: Origins is our new title currently in development. The game takes place in a remote village on the same island as Lethe: Episode One but 30 years earlier. We've recently noticed some problems with playing offline and having spent some time figuring out the problem last week, we're now releasing this hotfix to solve the issue. Just a reminder for those who participated in the Public Beta and have been subscribed to its branch, to not forget to opt-out of the Beta branch. We've been keeping the Beta branch up-to-date with the latest patches, but we'll no longer be maintaining it and will eventually deactivate it. So please make sure that you're opted out to prevent any possibly complications. PS: We've also changed some settings in the back-end which will hopefully reduce some problems a part of the players have had with the updates. We have collected the most commonly asked questions about Lethe: Episode One and compiled them into this FAQ. If you would like to know more, don’t hesitate to contact us at contact@koukoustudios.com. What about <insert language here> localization? As mentioned before, we would very much like to support multi-language localization for Lethe: Episode one; However, as a small company we’re relying solely on our product’s sales and this kind of (big) overhaul is currently simply out of reach. Because we know there is a demand, we would like to extend an invitation to localization groups who have already made a localization for Episode One or worked on quality translations before, to contact us and provide us with their material, so that at a later point in time we might be able to make this a reality. 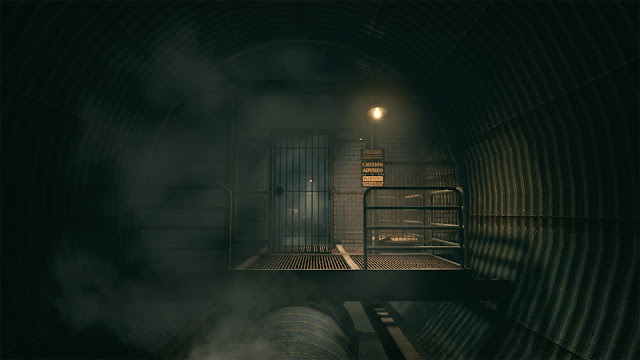 Today marks the update of the game with the 1.2.12 update/hotfix that will solve the reported issues with the Librarian and Escape Artist achievements, plus a minor save system improvement. If you meet the two achievements' criteria, they will be unlocked as soon as you load your saved game in the final map. Main website: koukoustudios.comGame page: koukoustudios.com/lethe/PS: We're still working on the Press page, so expect it to be up again soon. If you face any issues please refer to this guide. If the problem persists please let us know in the support forums or contact us directly at support@koukoustudios.com. 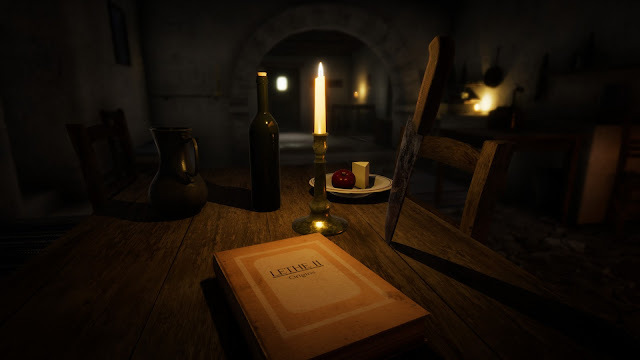 Lethe: Episode One gets updated to version 1.2.10 introducing several game improvements and 19 steam achievements. 1.2.10 ChangelogEnabled Achievements for the default branch;Minor tweaks.1.2.9 ChangelogResolved some reported and unreported issues with the Achievements;Small improvements to the frame-rate at the start of some levels;Added anti-Nausea mode in the config. Check out the details here.Minor improvements to stability.1.2.7 ChangelogAdded support for 19 steam achievements. ;Upgraded to the latest version of the Unreal Development Kit;Smoother character animation blending;Minor AI improvements;Fixed sound issues. With the game’s engine upgrade to the latest version of the Unreal Development Kit a lot of files have been modified. The configuration files will be recreated and your in-game settings will most likely be reset.